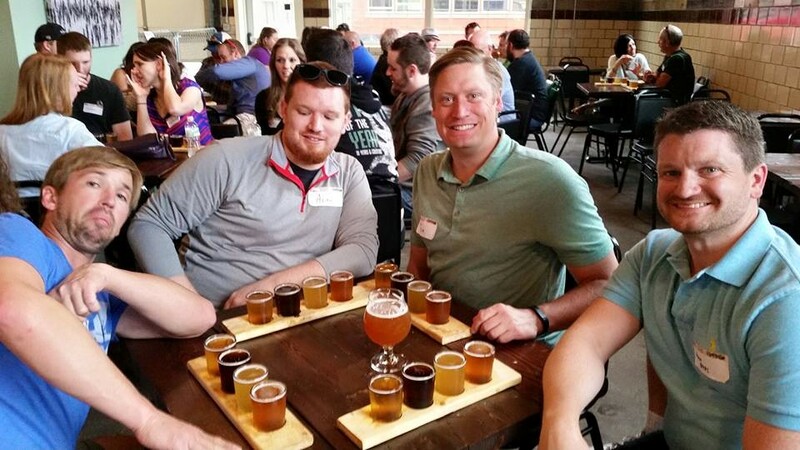 The 2nd Annual Iowa Craft Beer Tour is in the books! 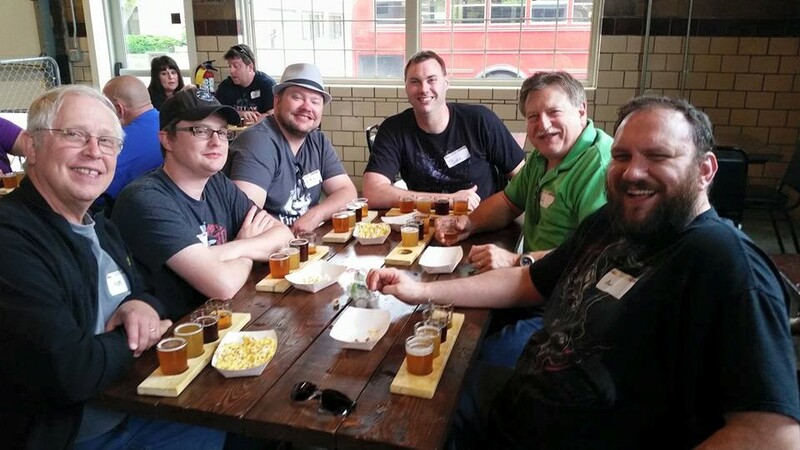 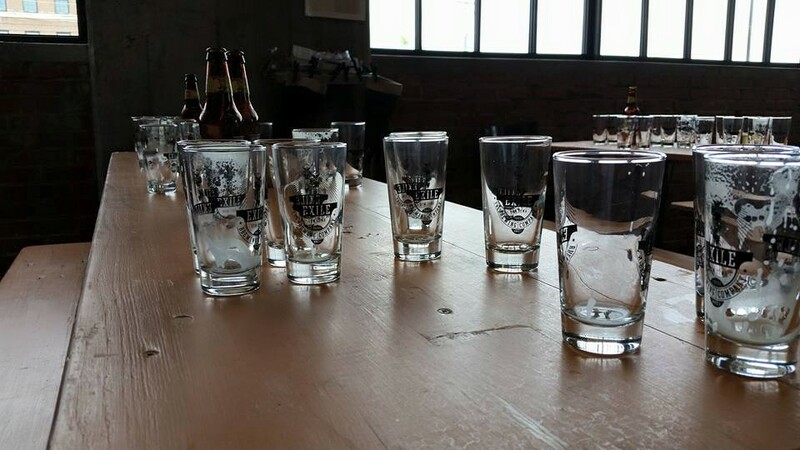 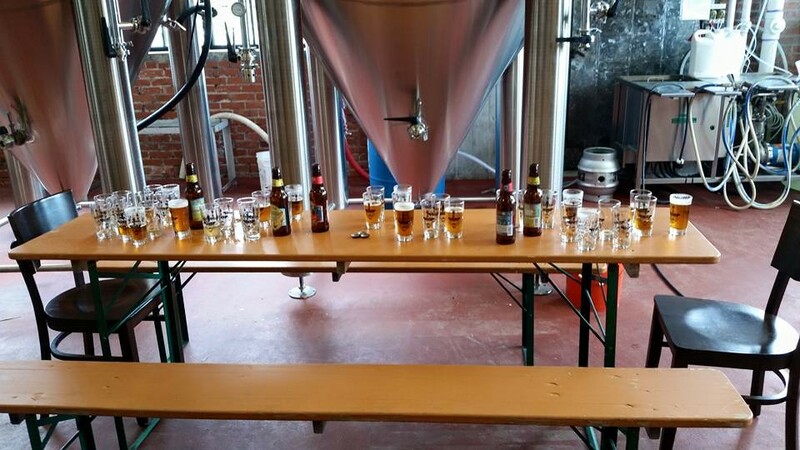 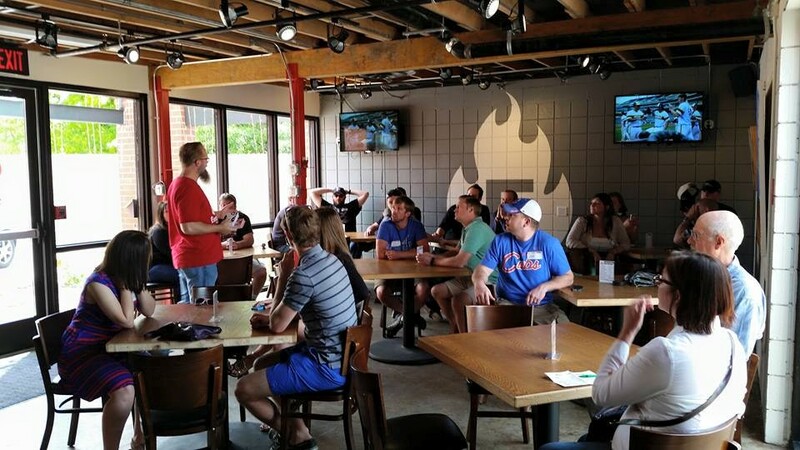 During the afternoon of March 23, a party bus full of Iowa craft beer enthusiasts visited Exile Brewing Company, Firetrucker, Olde Main Brewing Co and Torrent. 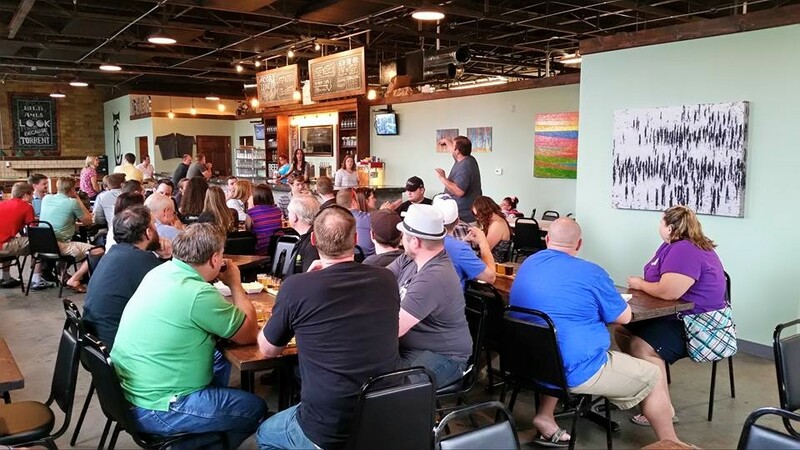 Next post: Celebrate Waukee 2015 – A Huge Success!